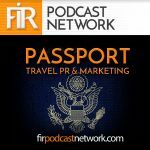 Interview with Ajay Date from Tourism Portland about Destination Marketing. 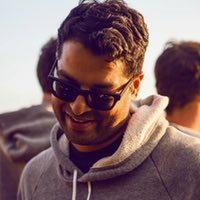 Ajay Date is Vice President of Marketing for Travel Portland where he is responsible for overseeing the organization’s brand strategy and consumer marketing efforts across advertising, digital and content. Ajay has more than 20 years of experience in brand marketing, digital media, creative direction, film and event production. He came to Travel Portland from the advertising world, where he spent many years in brand marketing roles with brands such as adidas. When he’s not telling the world about Portland, Ajay spends his time with his wife eating & drinking his way through Portland’s stellar food scene, being frustrated with the Portland Trail Blazers, or trying to keep up with their four kids.